Casting on 20th Century Fox’s sequel/franchise reboot X-Men: Dark Phoenix is really beginning to heat up. Late last week, for instance, the rumor mill was operating at full tilt, claiming that both Angelina Jolie and Jessica Chastain were in contention for the 2018 tentpole. Sources close to the production claim Jolie has now decided to pass on Dark Phoenix, leading Fox to direct their attention toward Jessica Chastain, who is riding high after a magnetic turn in political drama Miss Sloane. Should that deal place, the Oscar-winner would be starring opposite the familiar faces of Jennifer Lawrence, Michael Fassbender and, potentially, James McAvoy, but it seems there’s another casting addition that has snuck under the radar. Until now, at least. 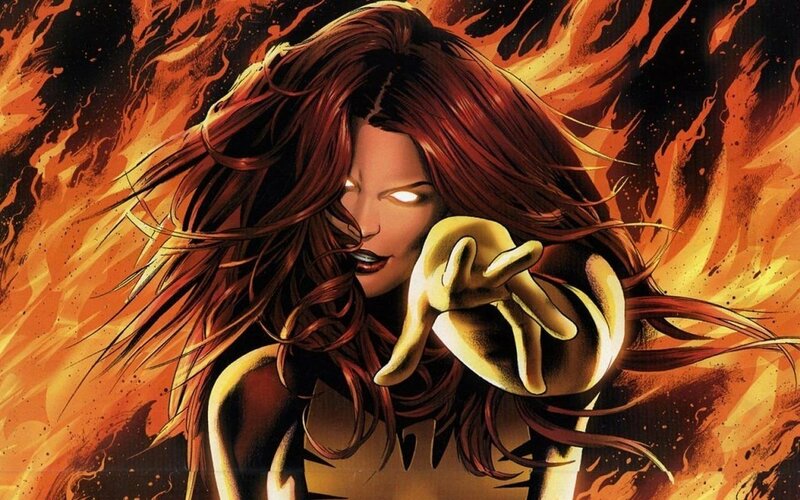 ComicBook.com has uncovered a Tweet from Wil Traval wherein the Jessica Jones actor seemingly claims to have landed a role in X-Men: Dark Phoenix. So far, so good, right? Not so fast! A follow-up Tweet from Traval addressed the speculation directly, and it looks like those reports linking him with Dark Phoenix were a little premature. Either that, or the actor’s second Tweet could be a red herring. We’ll leave that one for you to decide. For what it’s worth, this isn’t the first time that Wil Traval has Tweeted about his excitement for an upcoming project that he has no ties to whatsoever (see: Batgirl, Star Trek: Discovery, et al. ), and though his ‘casting’ in X-Men: Dark Phoenix was overly plausible – Fox has tapped talent from Marvel’s TV roster before, remember – it seems safe to chalk this one up as a simple misunderstanding. X-Men: Dark Phoenix will be with us on November 2nd, 2018. On the TV side of things, Jessica Jones season 2 is now in active production ahead of its expected premiere in 2018.